WACO, TX — The No. 17-ranked Bears topped Oklahoma 7-3 Saturday afternoon at Baylor Ballpark thanks in part to trio of home runs and a stellar start by left-hander pitcher Paul Dickens. 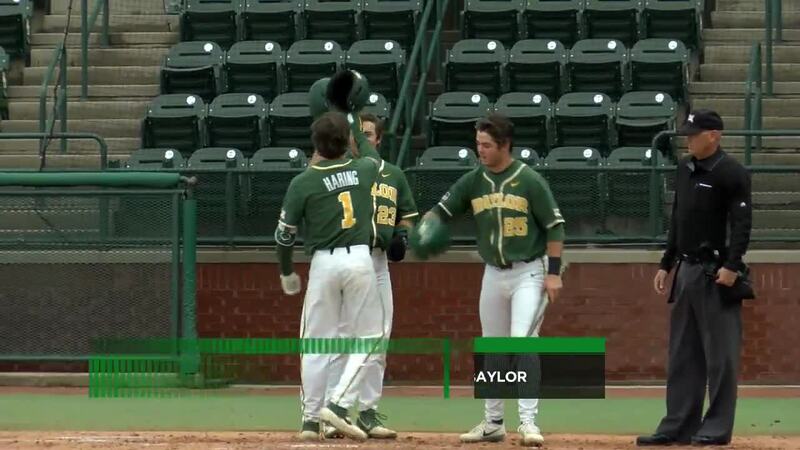 * Davis Wendzel [baylorbears.com] has a 14-game on-base streak and a five-game hitting streak.